Shh! 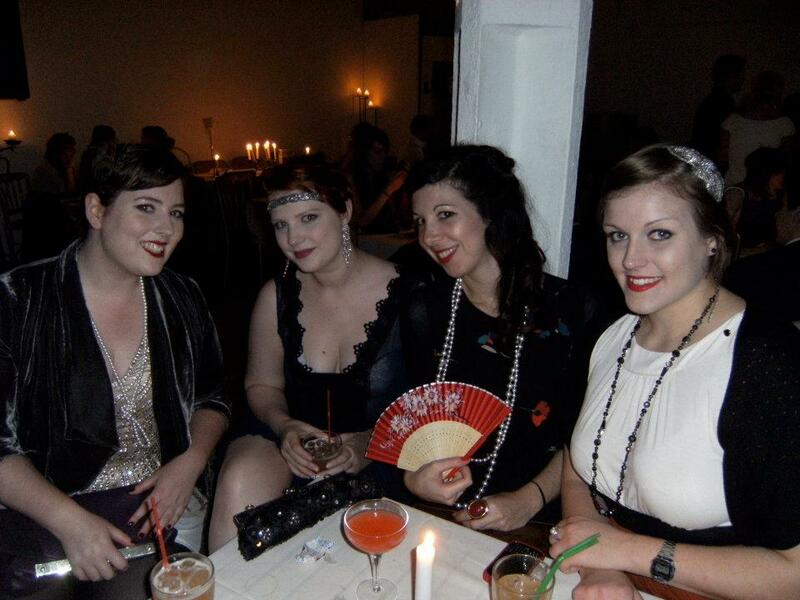 Let me tell you about The Candlelight Club, a lover of all things of the 1920s jazz era, they pop-up in secret London venues and promise a peek into a world of decadence and damn right good fun! If you’d like a night out away from the bar crowds then we think the Candlelight Club could be your haven. We tiptoed our way into the secret location which was revealed via emial two days before. The pathway entirely lit by candles – as was the room – felt tucked away but in the heart of central London which was very handy when leaving. 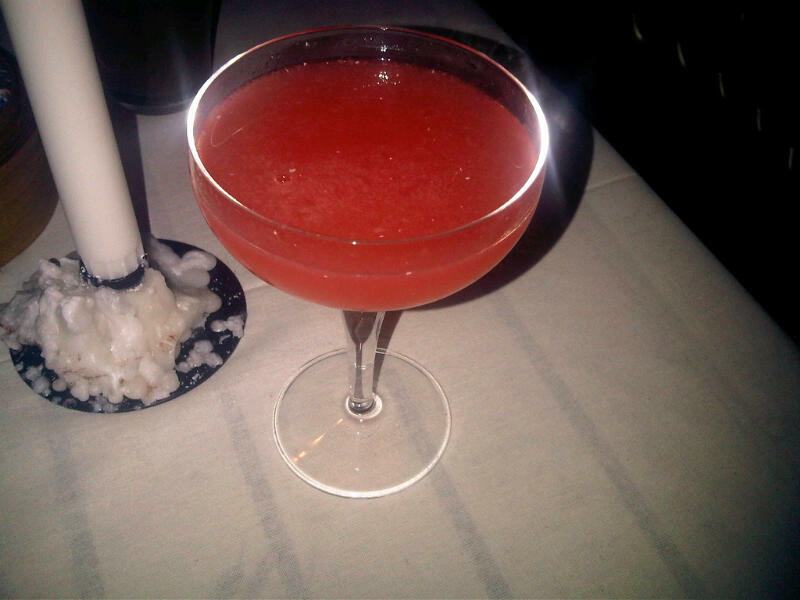 We sipped on Singapore Slings and Opium Dream cocktails, both very punchy and deserved their £7 price tag. The cocktails also came with a very friendly bar service with plenty of flaring skills on show despite the candlelit setting. If all the glow of the candle light left us feeling worn out then our needs were met as outside a stall served Chinese food in cute takeaway boxes. Maybe not strictly prohibition era but tasty and plentiful none the less, and just £5 a portion! Music from a laptop, not necessarily authentic, but the band Benoit Viellefon and his Orchestra entertained later with their punchy 1920s sing band sounds. 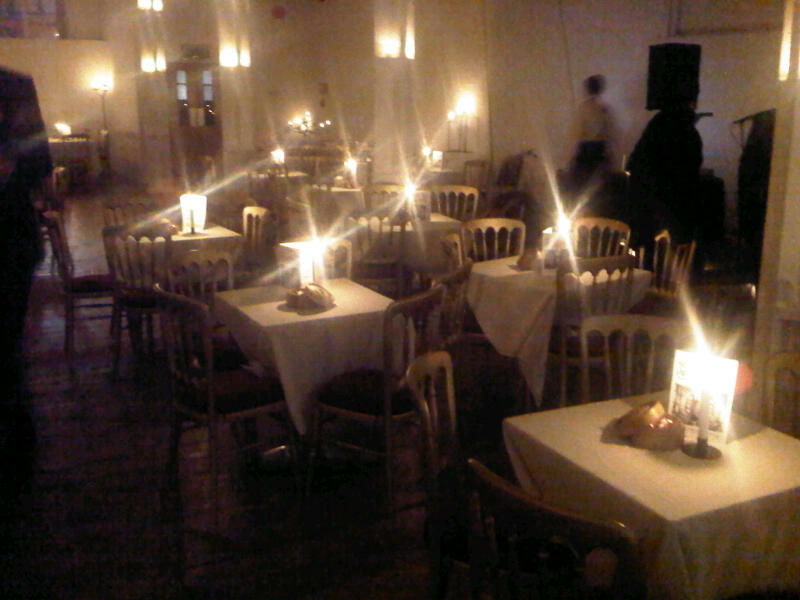 Held in a gallery space with high ceilings, white walls and wooden floors, it gave a prohibition shabby chic feel. Once the band kicked off the slither of a dance floor space quickly filled and no one could resist testing out their 20s moves. Getting squashed several times didn’t matter as everyone was trying hard with their Charleston dancing. I was surprised how everyone made an effort no pathetic attempts; guys in tails, with canes; girls in sequined flapper dresses with perfectly pin curled hair, it was a change from the high street fashion slaves. So we stepped back into the 20s..
We’re already getting ready to apply our red lipstick and pin curls for their future events! 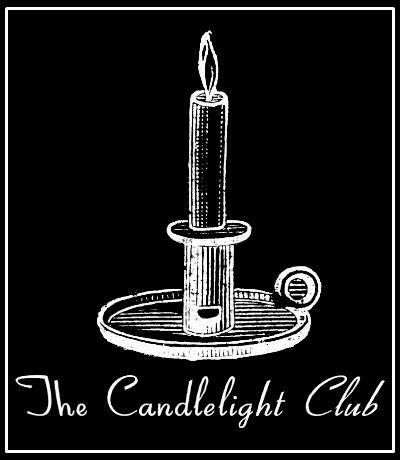 For more about the Candlelight Club and their clandestine events see here but shhh!